Do you have all your important numbers collected? The number of downloads, the amount of money they brought you, even the most recent opinions on your app. All these numbers can be measured with the help of mobile analytics. 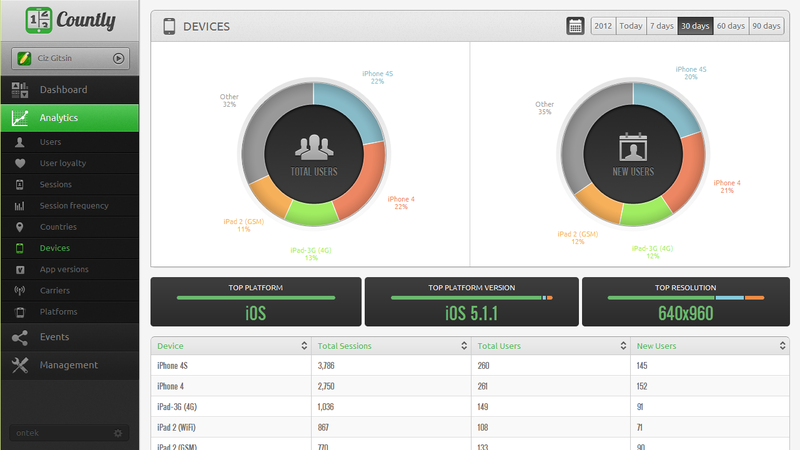 So what are the best mobile analytics tools you can use to track the data about how life is treating your app? revenue — refers to a monetary expression of the user behavior. Read also: What Technology Do You Need to Build a Taxi Booking App? When you start measuring your data, make sure you do not miss anything important. Relevant data will provide you with ideas on how to enhance and further develop your application as well as boost loyalty to it. When you get the sense of these metrics, you will come up with new insights on what needs to be done in order to convert other customers into active app users. What is more, before your app appears in the app store, it’s highly advisable to get beta testers. This way you will be able to receive your first feedbacks. So, let’s make some mobile application analytics comparison and see which tools are the most valuable and which mobile analytics platforms you might want to use. 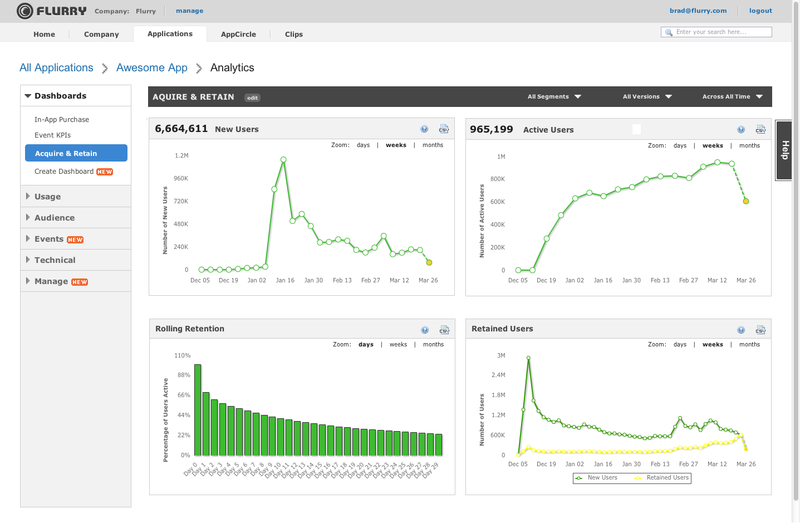 What tools you can use for analytics? promising in the future, now pretty new. Engagement: you can use event tracking like you do on your website, get reports on speed, crashes, and exceptions. Outcomes: you can set up your goal, track the conversion of your objectives and see the goal flow (Google’s equivalent to the funnel/user path). 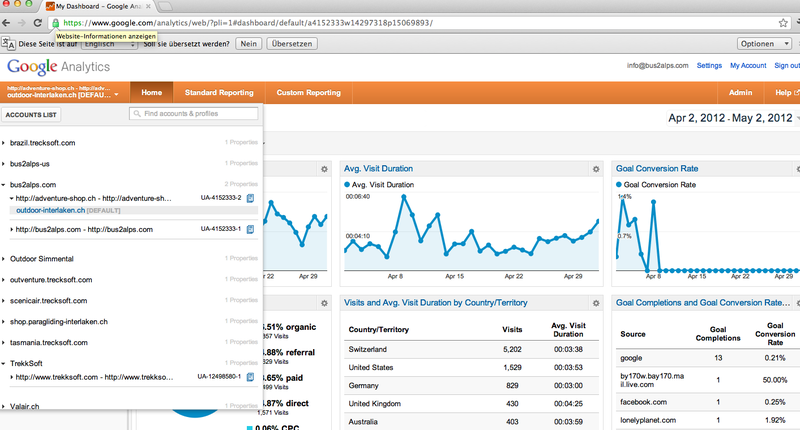 Once it's out of beta testing stage it will be one of the best sources of mobile analytics. — hard to identify errors. 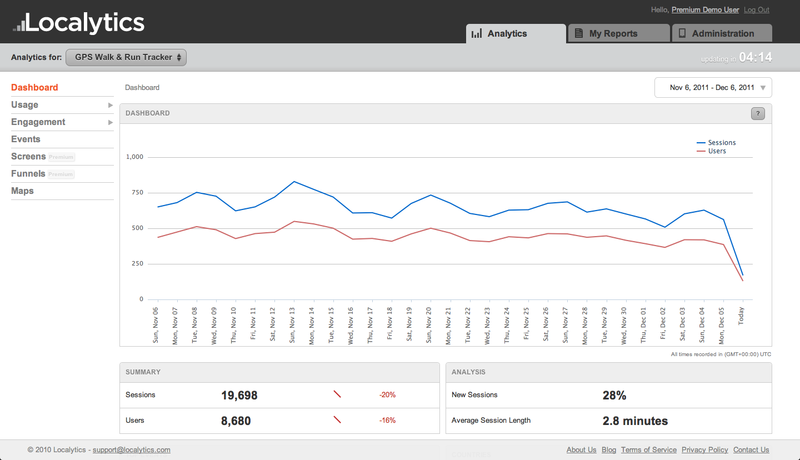 Flurry Analytics is great for monitoring various types of statistics. Filter via segments (age, the first session, usage, country, etc), app versions and dates. — the last «+» is still in private beta. Apsalar seems to be on the way ti become one of the most popular sources of data thatprovide you with the access to your mobile app metrics. — if you want to segment (country, app version, platform), think about it in your app code. — no funnels/sessions length/filters in free version. Annotations (leaving notes on graphs). — limited data points in the free version. 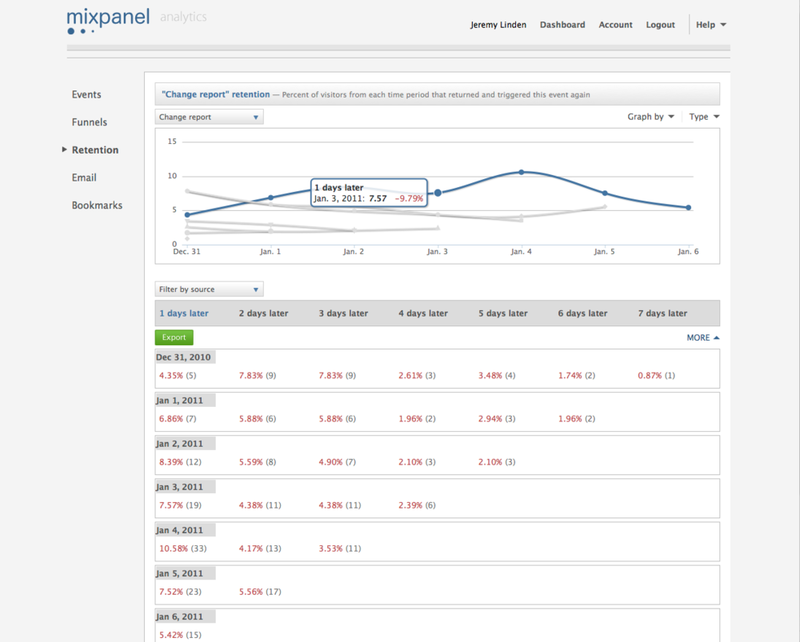 Mixpanel is an event-based mobile analytics tools: account creation, sharing, upgrade, purchase, etc. You have to define events and event properties for your app. If you have users’ info. In the free version, there is a limitation to 25,000 data points / month. 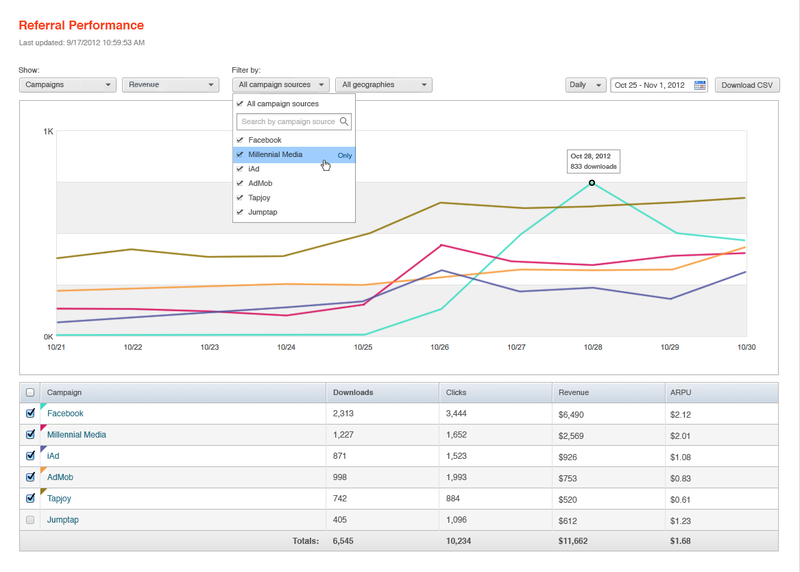 A data point is counted every time you track an event with Mixpanel. For example, if you have wallpapers app and if you track the pictures a user picks out, that could be 2,500 users choosing 10 pictures each. — less complete than others. I hope these popular mobile analytics tools will help you measure key mobile app metrics and receive all data you need to enhance your app's performance and expand your audience. Improve your app by tracking the data!